With a professional and experience theraphists in your treatment will give you an excellent therapy care for refresh your mind and body. 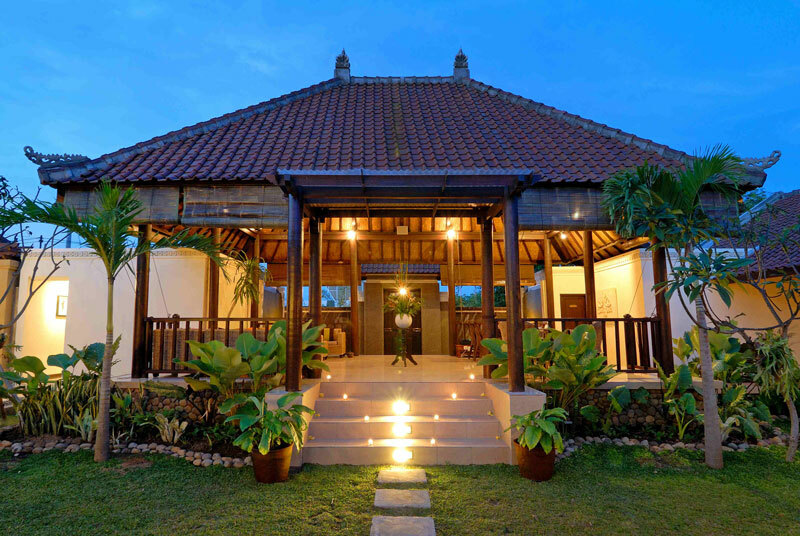 The Balinese Kunthi Spa is located at Jl.Parigata – Jimbaran, 5 minutes from Jimbaran bay. With a professional and experience theraphists in your treatment will give you an excellent therapy care for refresh your mind and body. 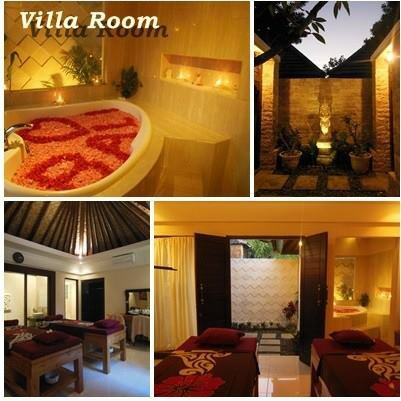 The spa is located in Jimbaran (near Mac Donald) about 10 minutes drive from Ngurah Rai International Airport. Kunthi Bali Spa has calm atmosphere because it is built at the back of the by-pass. The spa offers long-time treatment packages as reasonable price and the villa package which you can spend leisurely time in the private villa.Kunthi Bali Spa with the 20 beds, foot massage room, saloon , locker room, and nice garden to make refresh your mind. There are also 2 single-rooms, so it is recommended for not only couples but also single guests who want to enjoy spa by themselves. The transportation service is available by booking with over 2 people. Traditional relaxing massages used for centuries to renew strengthen and heal both body and mind, followed with warm spices body masker. Our natural scrub used to lift the dead outer skin and dirt without negative effect. The mixed tropical fruits and honeybee are the natural nutrition for your skin.